MANILA, Philippines — For the past days, netizens were abuzzed by the alleged memorandum circular, claiming the suspension of classes and work in Metro Manila on November 13-15 for the 31st ASEAN (Association of Southeast Asian Nations) Summit. However, the Malacañang Palace clarified there's no official declaration of non-working holidays yet. “On ASEAN holiday. No official issuance yet. Will post once provided,” Palace told reporters. 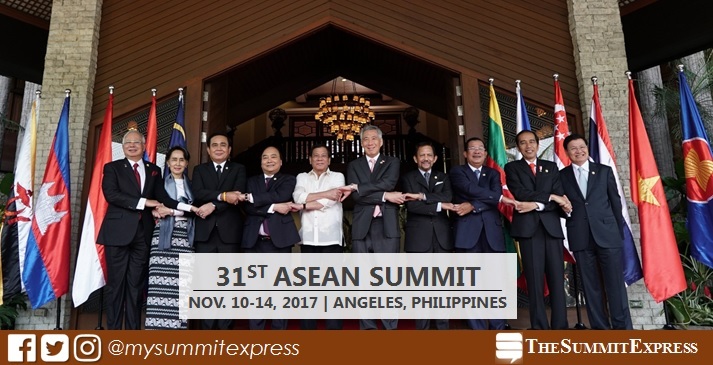 On November 10- 14, 2017, the Philippines is set to host the ASEAN Summit and Related Meetings at the Clark Field, Pampanga. This will be the second leg of the semi-annual event after the successful chairmanship in April 2017, which was held in Manila. The chosen venue would be strategic to avoid heavy traffic and other security concerns on the activities directly connected with the Philippine hosting of the summit. In April this year, the suspension of classes and work (government and private) in some parts of Metro Manila was recommended by the ASEAN 2017 Organizing Council based on the security, traffic management plan and venue of the meetings. For the November 2017 ASEAN Summit, those awaiting for the memorandum may expect declaration of class and work suspensions for selected areas near Clark Field, Angeles City in Pampanga, northern part of Metro Manila and or areas directly affected by the event. Same with previous hosting in Manila, we may also expect that suspension of work in the private sector and in places other than those that will be announced will be left to the discretion of their respective local government units and or employers based on assessment of the scheduled activities on November 10-14. As confirmed today, Presidential Spokesperson Ernie Abella said US President Donald Trump will visit the Philippines this November. Trump's visit underscores the improving PH-US ties and President Duterte is looking forward to welcoming the US President in Manila. Trump will join other world leaders who will attend the ASEAN / East Asian Summit. "As host country, we hope to make the event productive and pleasant to our foreign guests. We will let them experience our world-famous Filipino hospitality to make sure they would have good memories of their stay in the Philippines," Palace said in a statement. In the November 2017 ASEAN Summit having the theme “Partnering for Change, Engaging the World,” leaders will discuss the political-security, economic, and socio-cultural development of the ASEAN Community. The Philippines’ year-long and third ASEAN Chairmanship in 2017 coincides with the regional bloc’s 50th founding anniversary. It will be held together with ASEAN dialogue partners Australia, Canada, China, the European union, India, Japan, New Zealand, Russia, South Korea and the United States. Piolo Pascual and Toni Gonzaga reunite for a brand new film, this time under the tutelage of Bb. Joyce Bernal titled, “Last Night.” Added crowd draw that the film’s treatment is Bella Padilla’s debut work as a screenwriter. A seemingly familiar romantic comedy film on the surface, the movie takes a darker and interesting spin with the introduction of the thriller and paranormal genre kicking of with Mark (Pascual) and Carmina’s (Gonzaga) supposed chance meeting while both are on the midst of committing suicide. The meet-cute in itself is pretty different and a great springboard for the two’s whirlwind romance. First and foremost, the film is shot beautifully. Its various backlighting and scenic locations around old Manila definitely added to the overall viewing experience of watching “Last Night.” The street lamps and old architecture are charming backdrops which made it easy to believe how effortless it is to fall in love and get attached to someone whom you had just met -- especially when there’s already a brewing connection between the two of you. It heightens emotions and definitely pays tribute to the love story that the movie is always meant to be. Arguably a departure from their last project together in “Starting All Over Again,” Gonzaga and Pascual once again proved that they can do just about any genre flawlessly work, thanks to their palpable chemistry and individual good acting. The two plays off of each other’s acting chops really well, making their characters believable and easy to relate to. While the movie boldly lunges on a different spin at the romantic genre, its plot execution feels too stretched out at times. All throughout the movie, hints of a possible time-lapse are dropped with several newspaper clippings notable from the Martial Law era to the various changes in mood lighting and small details at the background that teases the plot twist. However, the reveal does not come until the third act, which by then, has lost its appeal and intrigue. We already know that a big surprise is coming and we know that it will change the way the whole film is initially perceived, but its prolonged wait time significantly diminishes the element of shock that is meant to go alongside it. Additionally, the paranormal side of the narrative does not seem to be as well honed as it could possibly. Carmina’s entrapment in the “middle world” and her supposed role of saving other people from committing the same mistake of committing suicide does not do anything really revolutionary to the story. Although it’s not a perfect melding of genres, “Last Night” is still a good romantic flick. The film has all the running tropes needed for a love story -- from its fun dialogue to its tended moments. Its thriller component, however, just lacked the narrative establishment that could be fixed with any additional bits that will help further establish Carmina’s premise more effectively. Renewable energy resources are very important when it comes to the protecting our future. Across many industries, finding alternative energy sources is incredibly important as a way to stand out against non-environmentally-conscious competitors. With benefits for both businesses and the environment, striving for energy efficiency has never been so prevalent. Nanotechnology has played a large part in the recent developments of alternative energy sources. The nanotech industry is still in its infancy, but the results are already looking to revolutionize how we can get energy from everyday occurrences. Here are some of most recent, innovative energy sources enhanced by nanotechnology that experts have found. 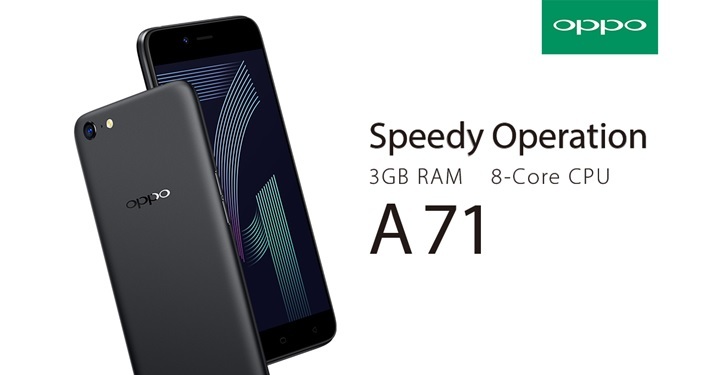 One of the biggest complaints and areas of development in mobile technology is the quest for better battery life. Users want a longer lasting battery, but experts and engineers feel the pressure to find alternative and greener ways of sourcing that energy. 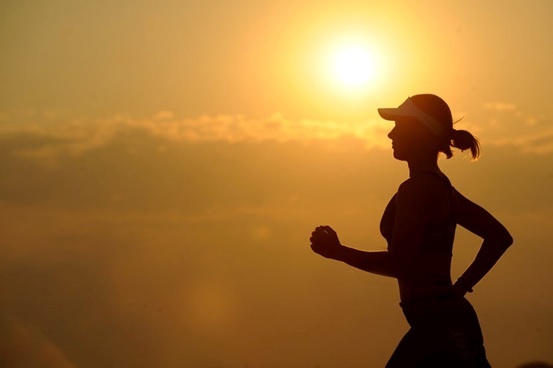 Because of the demand in mobile computing, researchers have built a system designed to harvest energy from body movement. Using paper-thin nanogenerators in items of clothing, the sensors can convert both mechanical (movement) and thermal (heat) energies from the body into electric current. The energy can be stored in a self-charging power unit, which requires fall-wave bridge rectifiers to convert the energy. Alongside the developments in nanotechnology, the decreasing prices of electrical features, like bridge rectifiers, are enabling the search for alternative energy sources to expand. The use of sensors and conductors are widening thanks to them being universally available – such as the bridge rectifiers online at RS Components. The affordable bridge rectifiers, and various electrical components, provide researchers with the extra resources to create systems like the body-movement nanogenerators. These generators could power electronic textiles, mobile devices, handsets, wearable technology and more. Using hydrogen as an alternative energy source has been championed for some time. 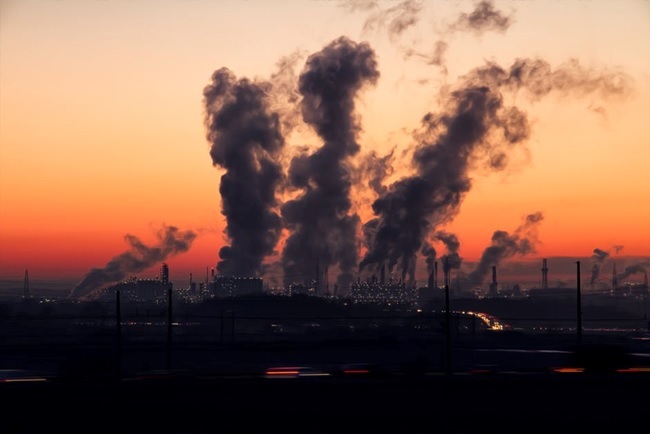 This is because burning hydrogen with oxygen produces no air polluting waste products, such as carbon dioxide so it’s better for the environment. However, the energy used to produce pure hydrogen often outweighs the yield and uses unsustainable fuel sources, making it a less efficient way of harvesting energy. Academic researchers in America have created a device that uses an alternative way of producing hydrogen. 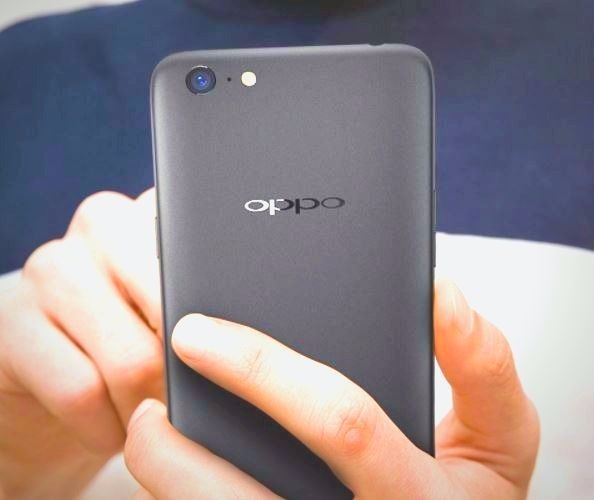 The device is made up of two compartments, separated by nano-materials. In the one compartment, air pollutants are broken down and the end product passes through the nano-material. This nanotechnology-engineered membrane extracts hydrogen and stores it in the second compartment. The device is powered by solar energy, which makes it entirely self-sustaining and a much greener way of sourcing hydrogen - all thanks to nanotechnology. With air pollution one of the biggest environmental problems in big cities, the hydrogen extracting technology could turn one of the most harmful by-products of fossil fuels into useful, clean energy. Solar energy is one of the most common and commercial forms of alternative energy sources. Solar panels can be found on buildings and appliances across the world. Although its popularity is unwavering, it isn’t the most efficient form of harvesting energy from solar rays. Often, only a small amount of the solar radiation is absorbed, with the rest lost as heat and light. 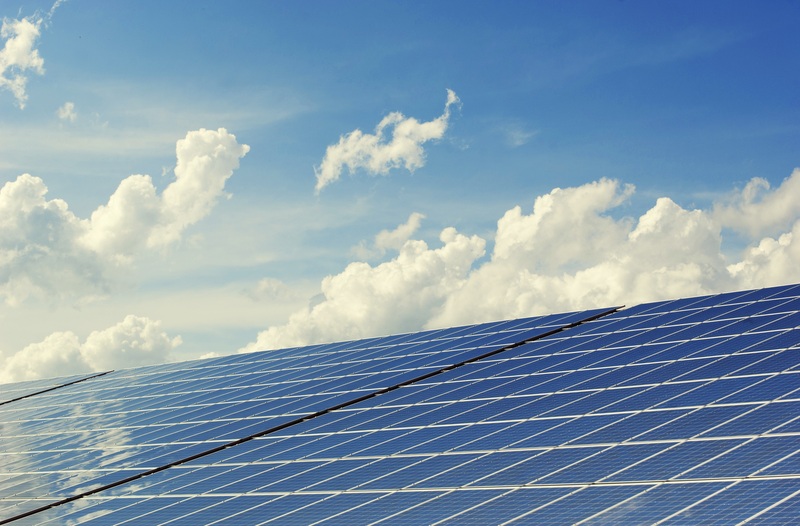 Using nanotechnology, researchers have designed a solar panel that absorbs more solar energy. Current solar models use silicon crystals to convert the sunlight into electrical currents, but by using nanostructured silicon instead of crystalline silicon the amount of solar energy absorbed will be dramatically increased. If this design becomes commonplace in commercial solar panels, homes, and buildings, and business will be able to drastically cut back on energy bills. Nanotechnology: What does this mean for alternative energy? Nanotechnology allows scientists to manipulate matter to a scale of nanometers. This intricate ability finds new properties and results from processes that are already in place to source new forms of energy. Although the nanotechnology industry is still young, the results of working in nano-scale have already had a huge impact on not just renewable energy, but various areas of research. The results of nanotechnology are clear; to find alternative, cheaper and efficient solutions to problems that effect both businesses and the wider world around it. The Professional Regulation Commission (PRC) officially announced on Monday, September 25, that 545 out of 904 (60.29%) passed the September 2017 Librarian Licensure Examination given by the Board for Librarians in the cities of Manila, Baguio, Cagayan De Oro, Cebu, Davao, Iloilo, Legazpi, Tacloban and Tuguegarao. PRC hailed University of the Philippines - Diliman (UPD) as the top performing school with 100% passing rate per Commission Resolution No. 2010-547 series of 2010: WITH 25 OR MORE EXAMINEES AND WITH AT LEAST 80% PASSING PERCENTAGE. University of Santo Tomas (UST) and Benguet State University (BSU) - La Trinidad ranked second and third with 90% and 85.71%, respectively. Meanwhile, Apolonio Martinez Patron from UST topped the board with 90.85%. It was followed by Sylvan Dan Macabante Moldes from UPD with 89.05%. MANILA, Philippines — (UPDATED) The September 2017 Librarian board exam results including the official list of passers, topnotchers (top 10), top performing schools and performance of schools were released online on Monday, September 25 or in two (2) working days after the exam. UPDATE: PRC announced that 545 out of 904 passed the exams. From October 4 to October 6, registration for the issuance of Professional Identification Card (ID) and Certificate of Registration will be done on-line. Please go to www.prc.gov.ph and follow instructions for initial registration. Librarian board exam's verification of ratings (passers, non-passers and removal) can be done online. The two-day examination covers the following subjects: library organization and management (20%); reference, bibliography and user services (20%); indexing and abstracting (15%); cataloging and classification (20%); selection and acquisition (15%) and information technology (10%). Note that work in government offices was suspended on September 21 as the Palace declared "national day of protest" in time for the 45th anniversary of Martial Law. With this, it is also possible that results would be released on Tuesday, September 26. In the same period last year, results were released in 3 working days. A total of 738 out of 1,140 passed the exams. University of the Philippines - Diliman (UPD) topped the board with 100% passing rate. In the April 2015 exams, results were also announced in 3 working days. PRC named 349 out of 742 who have successfully hurdled the exams. UPD was also named top performing school. Here's the quick summary of previous examinations. 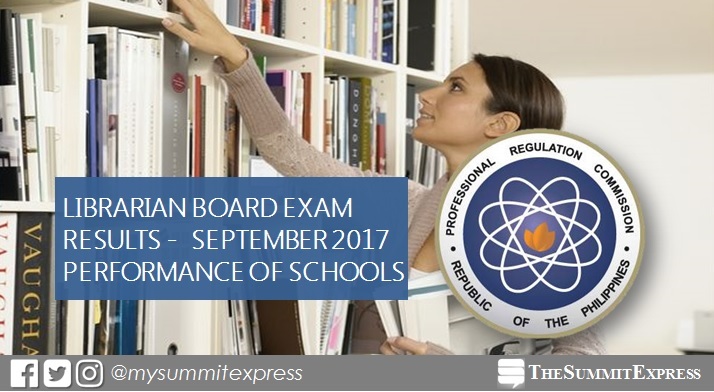 Monitor this page for the real-time updates on Librarian board exam results. Check out also the official website of PRC for more information. 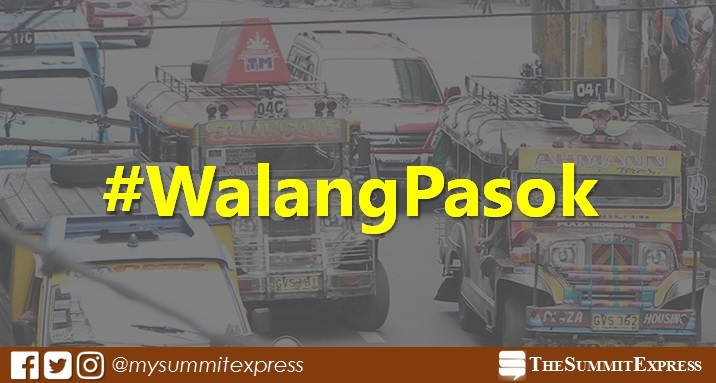 MANILA, Philippines — Some local government units and schools announced the suspension of classes on Monday, September 25, 2017 due to the scheduled transport strike against the government's plan to phaseout old jeepney units. In a report, the Samahan ng Tsuper at Operators ng Pilipinas Genuine Organization (Stop and Go) said it would hold a two-day transport holiday on September 25 and 26. Stop and Go Transport Coalition President Jun Magno told the press the participation of at least 90 percent of their 74,000 member-operators nationwide. In the past months, jeepney operators had protested against the modernization program of the Department of Transportation (DOTr) in which public utility vehicles (PUVs) that are more than 15 years old will be banned from the road, and will be replaced by vehicles with "low-carbon and low-emission technology." Magno added that drivers and operators could not shoulder the P1.6-million loan for new jeepney units and daily amortization of P800. The group proposed for the rehabilitation of old jeepneys instead of acquiring new units. MANILA, Philippines — TravelBook.ph, a leader in providing excellent online hotel booking deals in the Philippines, now becomes a one-stop website for all your travel needs as they launch their Tours, Activities, and Transfers platform! Palawan Island photo by Kora Darbane via photorator.com. Customers may now experience the best in the Philippines when they book affordable travel packages, exciting tours and activities, and convenient in-land and boat transfers via Travelbook.ph. All they have to do is log on to www.travelbook.ph/tour, choose an activity, transfer service, or travel package to avail, and indicate their preferred travel destination and date. During the official launch of their Tours, Activities, and Transfers recently, TravelBook.ph provided several reasons why travelers should book their next trip with them. Known for having the cheapest rates on hotel accommodations among other OTAs, TravelBook.ph performs daily market monitoring so they can also offer even their tour services at its most affordable prices. In addition to that, customers no longer have to wait too long for their booking confirmation. Travelers can expect immediate confirmation on their reservations alongside the necessary details of the activity they availed. Prices are also fixed so customers don’t have to worry about the additional fees and charges that is usually charged by other OTAs. With TravelBook.ph, that is how convenient and reliable it is! With over 1,300 exciting tours and transfer choices available nationwide, customers may now plan the activities that they want ahead of their trip. Get ready for the September Promo and Discount Blast from TravelBook! TravelBook.ph never stops in giving you more opportunities to travel more! As TravelBook.ph introduces their Tours, Activities, and Transfers to the public, they will also be giving huge discounts and multiple raffle prizes in the whole month of September! If you’re planning to go on a trip anytime before 2017 ends, book it ahead as TravelBook.ph will be giving an amazing 25-60% discount on popular tour plans for all confirmed bookings made within the month of September! 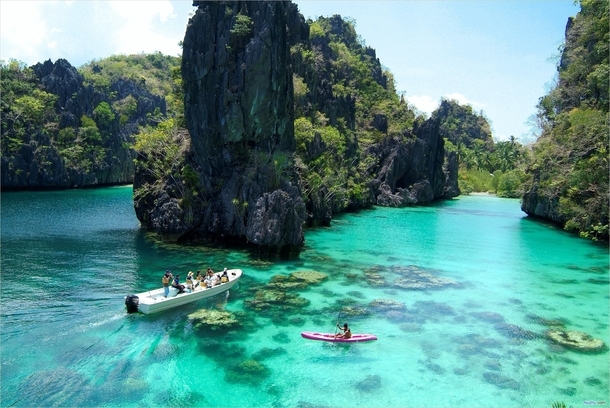 Popular activities and plans like Zoobic Safari, Underground River Tour and Coron Island Tour are guaranteed to have lower prices compared to the ones offered by other travel agencies! The huge discount varies on the wide selection of TravelBook.ph’s popular tour and activity plans. Check out the popular plans of TravelBook via www.travelbook.ph/tour. Aside from huge discounts, every week of September, TravelBook.ph will be offering exciting raffle promos for customers who will book a tour, activity or transfer service! The winners of the said raffle promo will be drawn on October 5, 2017 and will be announced on the Facebook page of TravelBook.ph on October 6, 2017. Apart from the eight winners of the All-In Travel Package, 100 lucky customers that booked within the same period will be chosen to receive a gift check either from Trampoline Park or Tree Top Adventure as consolation prize. With all the huge discounts and exciting raffles for the month of September, you can now spare yourself from those boring ber-month weekends! Start planning your next bonding activity that you’ve been eagerly waiting to happen! 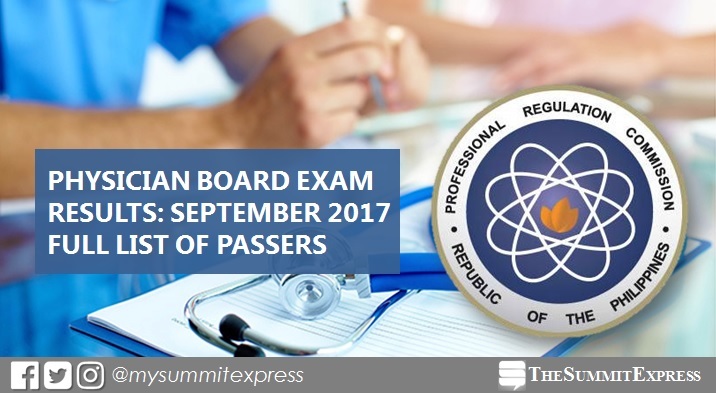 MANILA, Philippines - The Professional Regulation Commission (PRC) officially announced on Friday, September 22 that 3,340 out of 4,064 (82.19%) passed the Physician board exam given by the Board of Medicine in the cities of Manila, Baguio, Cebu and Davao this September 2017. PRC named Cebu Institute of Medicine and Saint Luke's College of Medicine as the top performing schools garnering 100% passing rate. West Visayas State University (WVSU) - La Paz ranked second with 99.01%. Pamantasan ng Lungsod ng Maynila (PLM) got the third spot with 98.15%. Meanwhile, Vincent Edouard Anthony Retardo Gullas from University of Santo Tomas (UST) aced the board with 90.50%. Jan David Choa Monzon and Robert Carandang Rena both from De La Salle University (DLSU) - Health Sciences Institute got the second highest place with 90.08%. MANILA, Philippines - The full list of topnotchers or top 10 passers for September 2017 Physician or Medicine board exam is available on this page as officially released on Friday, September 22, 2017 or in 4 working days after the exam. Vincent Edouard Anthony Retardo Gullas from University of Santo Tomas (UST) topped the board with 90.50%. It was followed by Jan David Choa Monzon and Robert Carandang Rena both from De La Salle University (DLSU) - Health Sciences Institute garnering 90.08%. The Professional Regulation Commission (PRC) conducted the second Physician board exam this year on September 9, 10, 16 & 17 in the cities of Manila, Baguio, Cagayan de Oro, Cebu and Davao. In the September 2016 Physician board exam, Jeri Charlotte Albano from University of Santo Tomas (UST) topped the board with 89.50%. It was followed by Edwin Mark Lim Chiong also from UST garnering 88.75% average grade. Kark Emmanuel Cueva Mercader from University of Perpetual Help System Dalta - Las Pinas aced the board in the March 2017 Physician exams, 88.58%. Alvin Lester Samson Villas, graduate of Our Lady of Fatima University - Valenzuela ranked second with 87.17%. Here's quick summary of topnotchers for Physician licensure exam in the past two (2) years. MANILA, Philippines - The September 2017 Physician board exam results including the official list of passers, topnotchers (top 10), top performing schools and performance of schools were released online today, September 22 or in 4 working days after the exam. UPDATE: 3,340 out of 4,064 passed the exams. 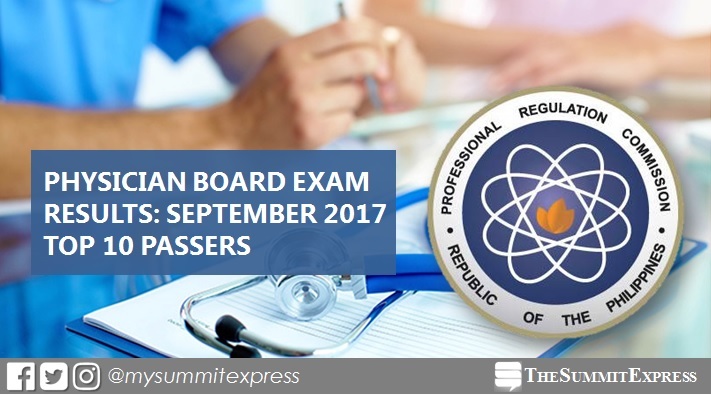 The Professional Regulation Commission (PRC) conducted the second Physician board exam on September 9, 10, 16 & 17 in the cities of Manila, Baguio, Cagayan de Oro, Cebu and Davao. From September 27 to October 3, registration for the issuance of Professional Identification Card (ID) and Certificate of Registration will be done on-line. Please go to www.prc.gov.ph and follow instructions for initial registration. Physician board exam's verification of ratings (passers, non-passers and removal) can be done online. The second medicine board exam this 2017 covered the following subjects: biochemistry, anatomy and histology, microbiology and parasitology (September 9); physiology, legal medicine, ethics and medical jurisprudence and pathology (September 10); pharmacology and therapeutics surgery and opthalmology, otolaryngology and rhinology and medicine (September 16); and obstetrics and gynecology, pediatrics and nutrition and preventive medicine and public health (September 17). According to PRC Resolution No. 2016-1019, the target release date of the recent Physician board exam results is on Thursday, September 21 or in 4 working days after the test. However, government offices are closed on Thursday, September 21, as the Malacanang Palace declared "national day of protest" in time for the 45th anniversary of Martial Law. In March 2017 exam, PRC released results after 3 working days. A total of 813 out of 1,317 passed the series of exams. In September 2016, PRC announced results also in 3 working days. 2,899 out of 3,695 successfully passed the exam. Monitor this page for the real-time updates on Physician board exam results. Check out also the official website of PRC for more information.